Masculine Birthday Card with Lighthouse | it takes two, inc. Sometimes it's hard to find just the right masculine card. 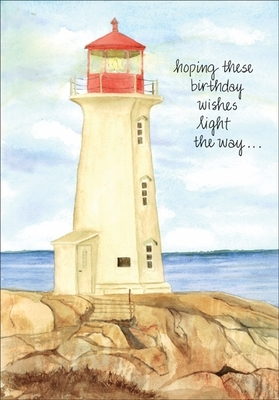 This charming lighthouse birthday card is perfect for anyone but is especially appealing to the men on your list. 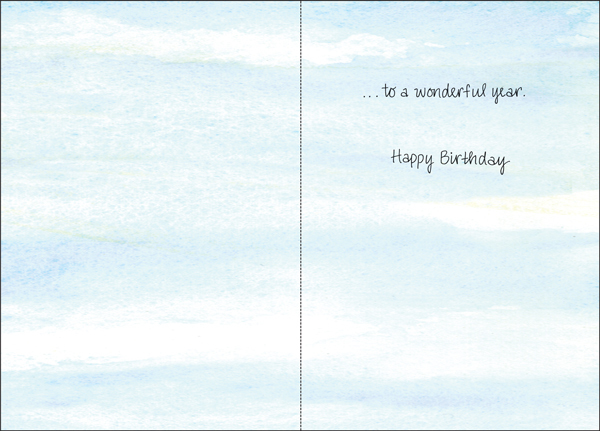 This greeting card features a calming sea and sendable verse.